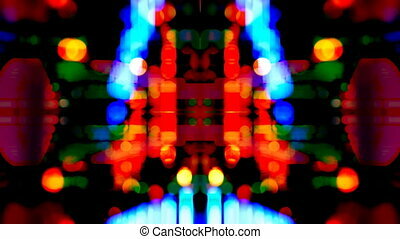 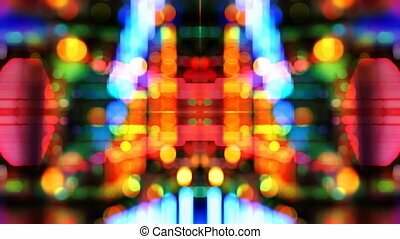 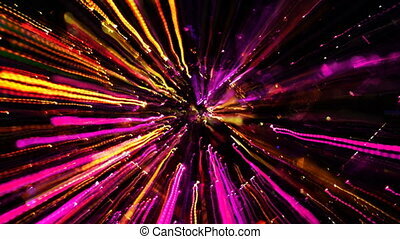 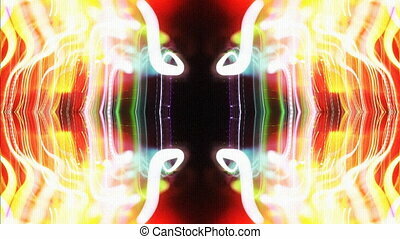 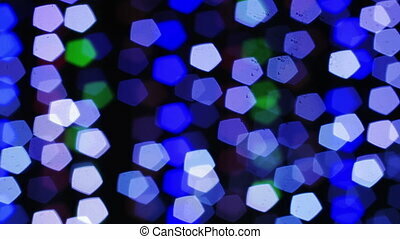 Disco pattern made from blurred lights. 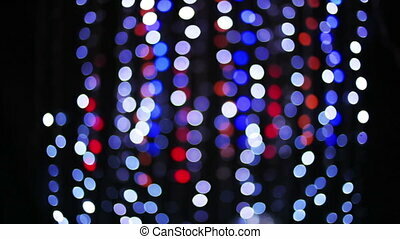 Disco lights out of focus. 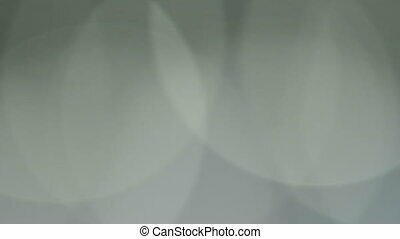 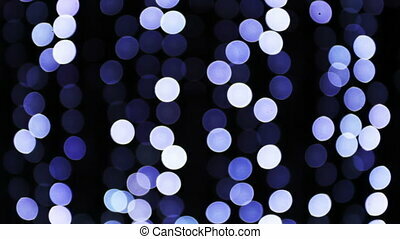 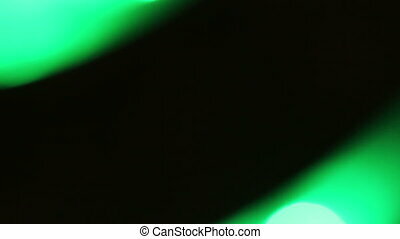 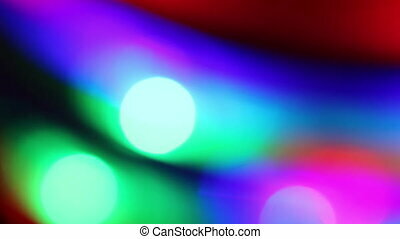 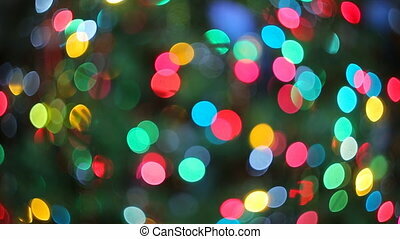 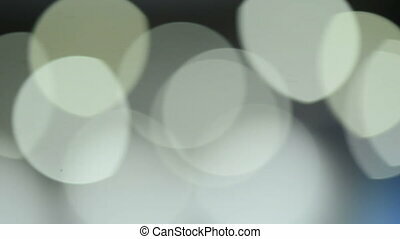 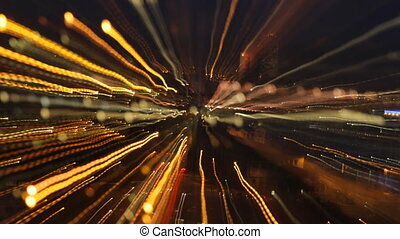 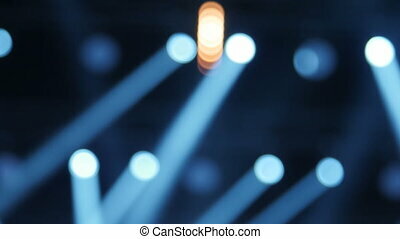 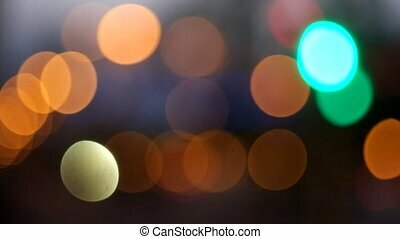 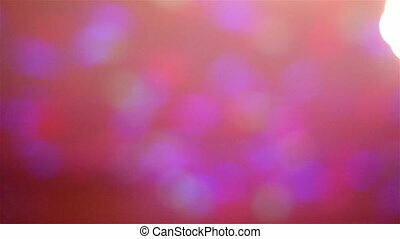 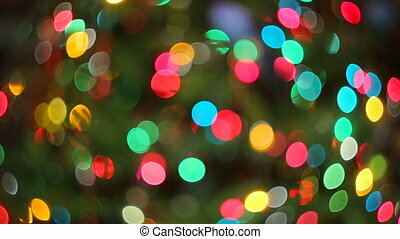 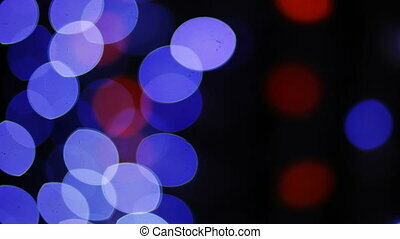 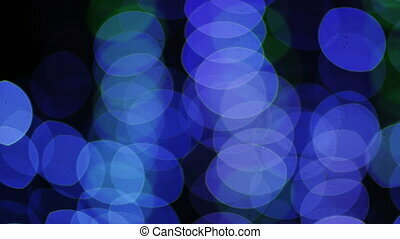 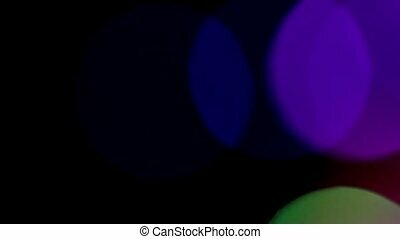 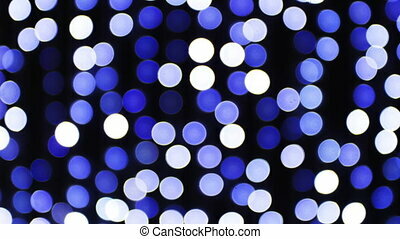 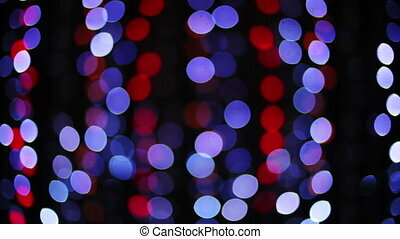 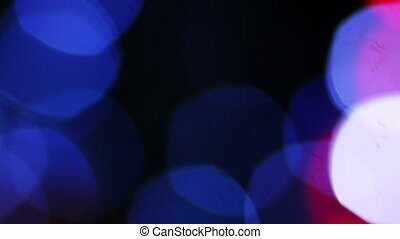 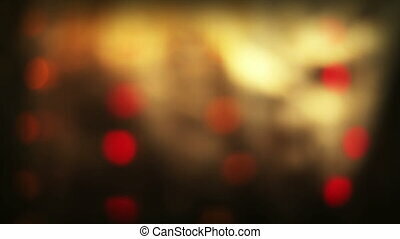 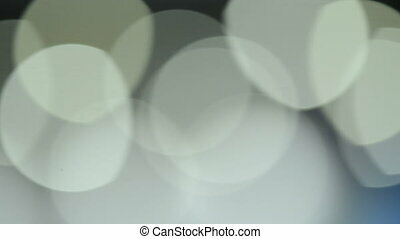 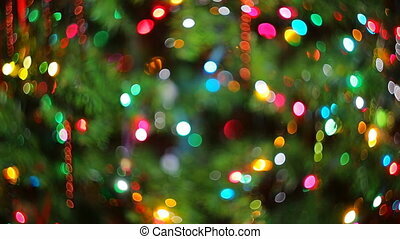 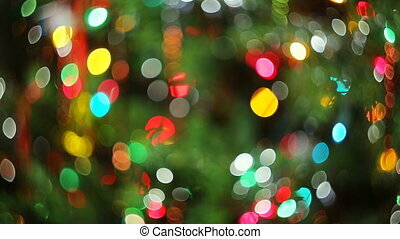 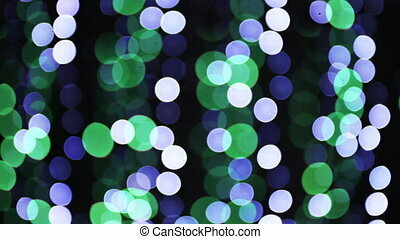 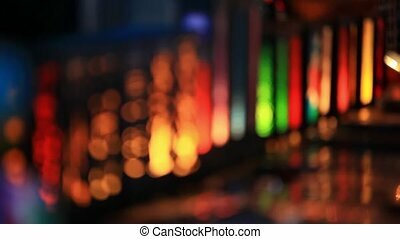 Abstract bokeh.